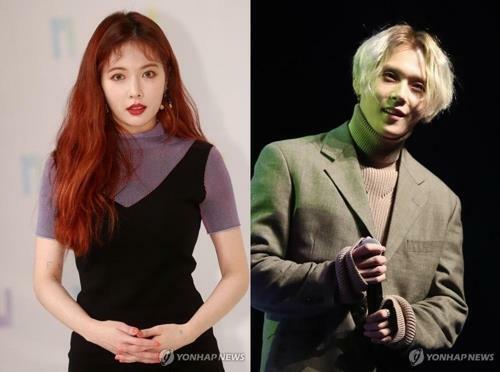 SEOUL, Sept. 13 (Yonhap) — The management agency of K-pop stars HyunA and E’Dawn said Thursday it has expelled the two singers in the wake of their acknowledgement of a romantic relationship. “The company has put trust in artists as the top priority in its management work. After much discussion and review, (the company) decided to dispel HyunA and E’Dawn with the judgment that it is impossible to recover trust in them,” Cube Entertainment said. The decision came after the couple admitted publicly last month through the media that they have been dating for two years. 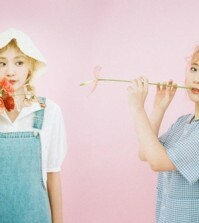 The two were part of the three-member K-pop band Triple H, reversing Cube’s initial denial of rumors over their relationship. 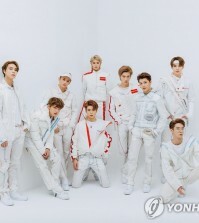 Since then, Triple H has effectively halted its TV appearances while E’Dawn has also been left out of the new album release set for later this month by boy band Pentagon, of which he is also a member.